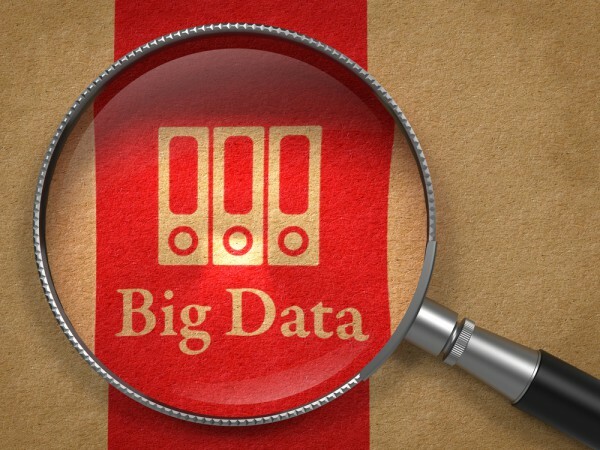 The popularity of big data has boosted demand for Hadoop systems. Yet data handling and analytic capabilities are often seen as the key features while governance and security get relegated to a support role. In corporate environments though the governance side of things is important which is why big data specialist Datameer is launching new tools for maintaining data validity and manageability in the Hadoop ecosystem. The enhanced offerings allow businesses to have complete transparency into their data by making it easier to navigate data pipelines while keeping information secure and encrypted. Features include access control and auditing to determine and track who has access to which data, who granted access to it and what changes have been made. Datameer access control also integrates with Apache Sentry 1.4. In addition an impact analysis feature shows users who or what will be affected if a change is made at a particular stage in the data pipeline. Data lineage allows users to understand where analytics results originated and how they were used, modified or published to a downstream system, via either the UI or a REST (Representational State Transfer) API. Datameer's open governance APIs and pluggable architecture enable other capabilities too including, metadata synchronization with external data management tools, as well as standards that are filtering into the broader Hadoop ecosystem like Cloudera Navigator and Hortonworks' Data Governance Initiative (DGI). Version control and change management for data and metadata is available via API-based synchronization with both commercial and open source versioning systems. This allows for automated deployment of new changes and/or rolling back the Datameer environment to its previous state if required. "Hadoop has been seen as the Wild West in which vendors have been developing different products for the ecosystem without really thinking about data governance and sophisticated security protocols," says Stefan Groschupf, CEO of Datameer. "Data security is imperative to providing an enterprise-grade product for our customers and to driving Hadoop adoption and success overall. With these new features we're driving home the point that we're serious about helping enterprises transform their business into data-driven organizations". More information is available on the Datameer website where you can also register for a Data Governance Webinar to be held on June 23.